Sooo, after replaying Mass effect 1-3 several times and ending up in tears, then trying to play Dragon Age origins and Dragon Age II but not really getting into them, and also trying to replay Elder Scrolls Skyrim and being put off due to motion sickness and all the dead bodies/skeletons etc etc I gave in. I got a Play Station 4!! 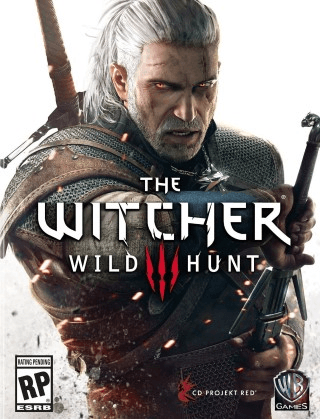 And the Witcher 3 – Wild Hunt!!!! YAY!!!!!! So far I am loving it, I’ve played for around 4 hrs (the game can be 100 hrs long) and have been enjoying exploring on my horse Roach, talking to characters and doing a few side quests whilst preparing to fight a griffin. Am getting my head around crafting, the skill trees etc as well as combat. All in all it is a wonderful game and Geralt of Rivia is pretty damn cool (hot) too.